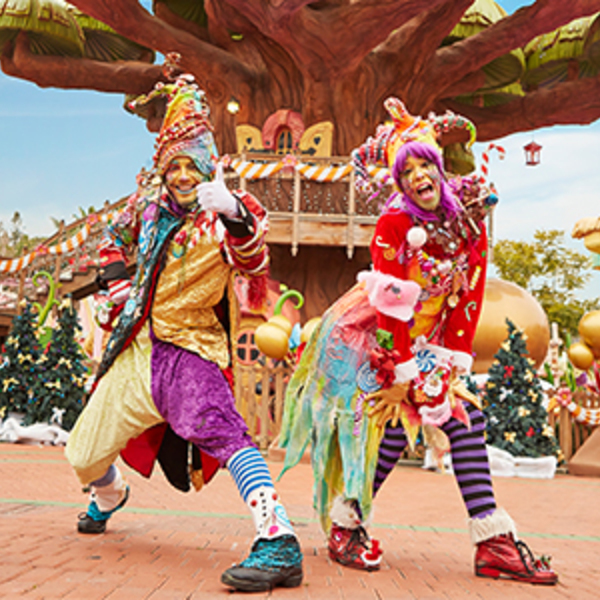 To round off your day, enjoy a unique musical parade: the most traditional characters of this time of the year fill the Main Street to present a magical parade on board their magnificent Christmas carriages! 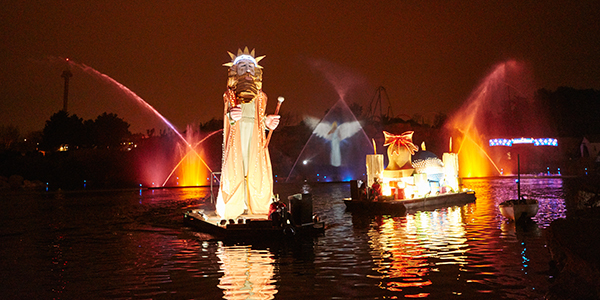 The Three Kings’ helpers arrive at PortAventura World, don’t miss the great multimedia firework show on the Mediterrània Lake. 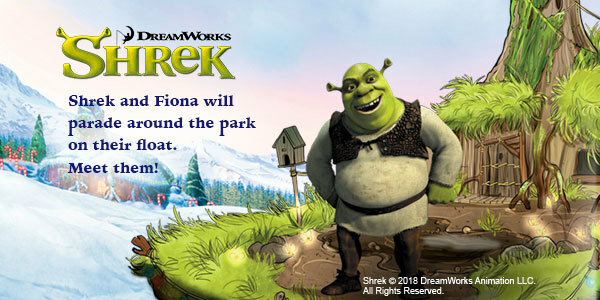 Meet Shrek and Fiona in Mediterrània or México! 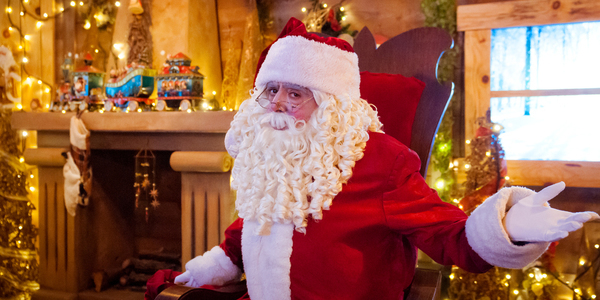 Experience Christmas with Woody on the impressive and exotic stage of Polynesian Show. 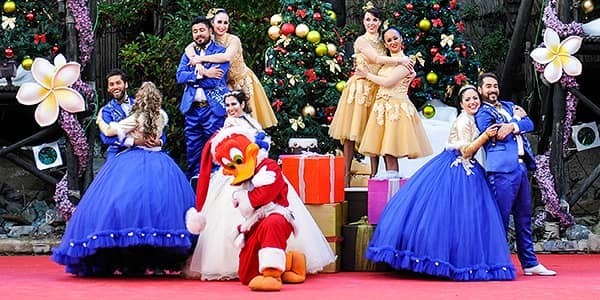 The perfect show for the whole family. 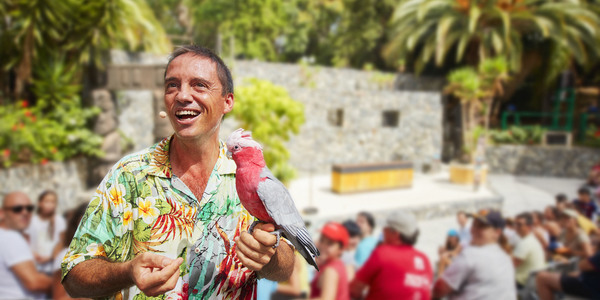 Take a seat in front of the Makamanu stage and introduce your family to a large number of exotic birds from very different countries in this entertaining, educational and colourful show with lots of laughs for the entire audience. 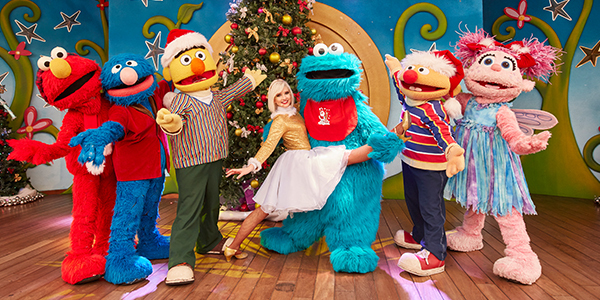 Pure fun and Christmas spirit for adults and children with the friendly Sesame Street characters in an unforgettable show at the SésamoAventura Theatre. 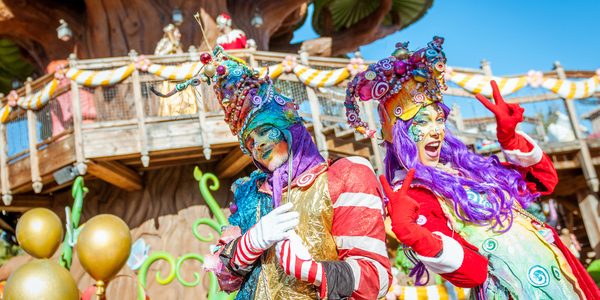 Spend an enjoyable day with the family: join us and discover 3 exclusive stages, interactive areas, the best choreography… and many more surprises! 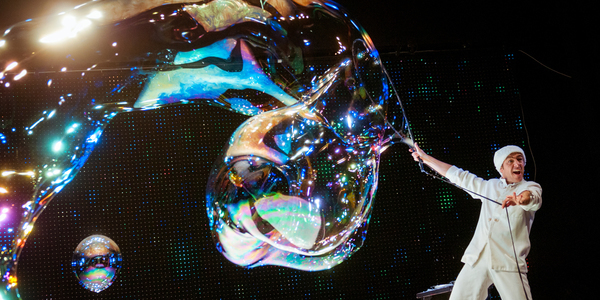 Our alchemist has a great time creating bubbles of all sizes and colours, from thousands of smaller bubbles to the biggest soap bubble you have ever seen. 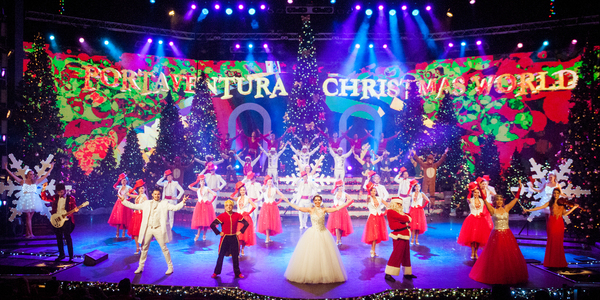 PortAventura World’s impressive large-scale Christmas musical show will be performed every day at the Gran Teatro Imperial in China. 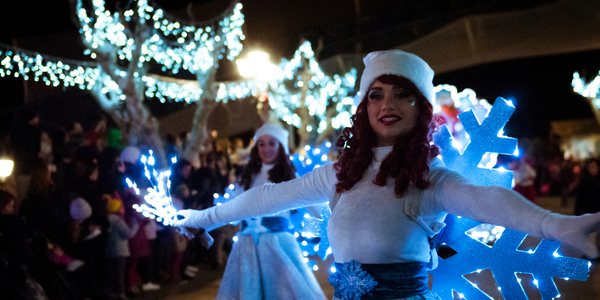 Step into La Cantina and feel the rhythm of Mexico’s most popular Christmas songs. 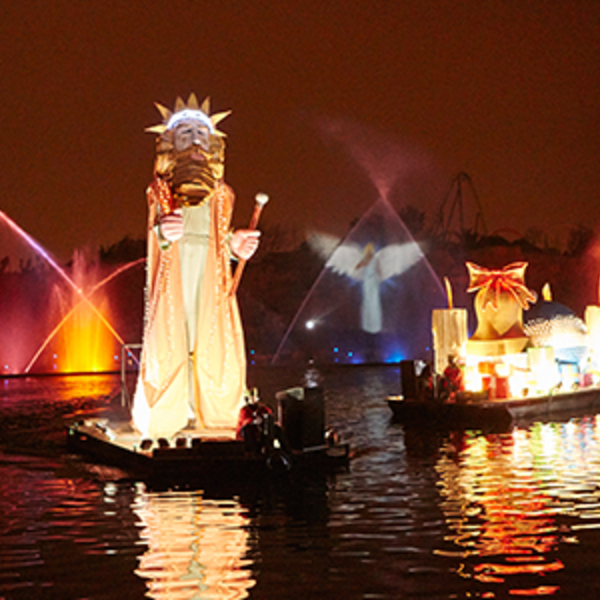 Don’t miss the opportunity to enjoy yourself with the family in an exotic setting full of colours! 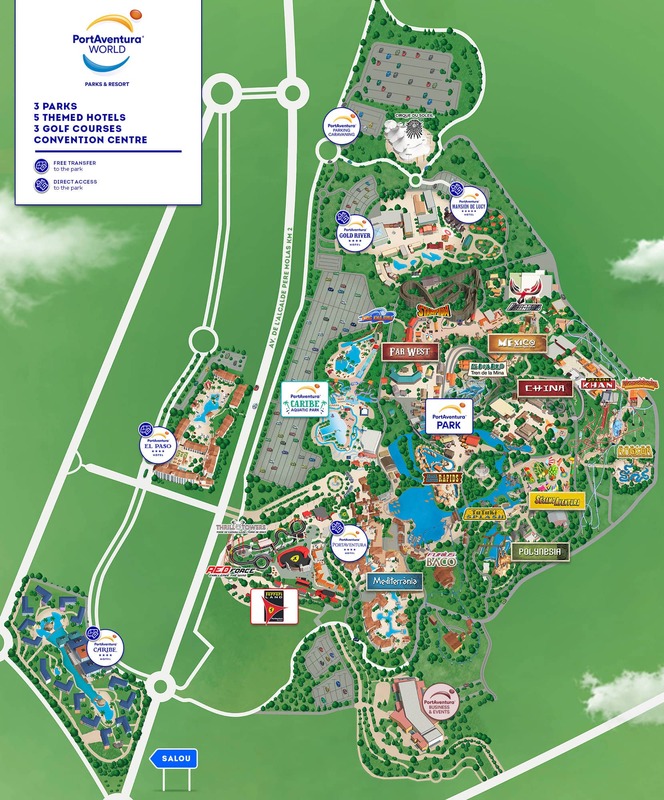 Deep in the forest of México is a secret shortcut to reach Santa Claus’ house: a place filled with magic where you will meet fascinating characters such as gnomes, witches, fairies and others… would you miss it? 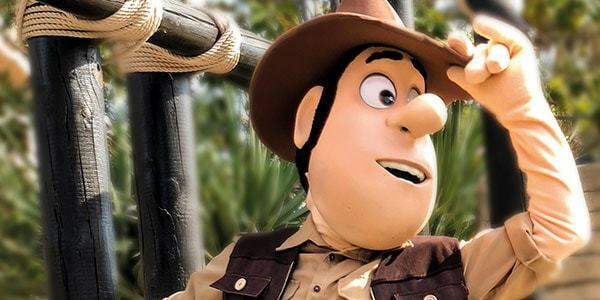 Get ready for adventure with the intrepid Tadeo Jones and his trusty sidekicks! Will he manage to save Sara and stop the villain in his tracks? 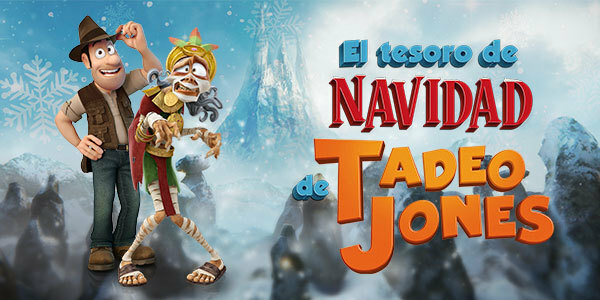 Get your souvenir photo with Tadeo, the Mummy and the treasure. You will be a true adventurer! 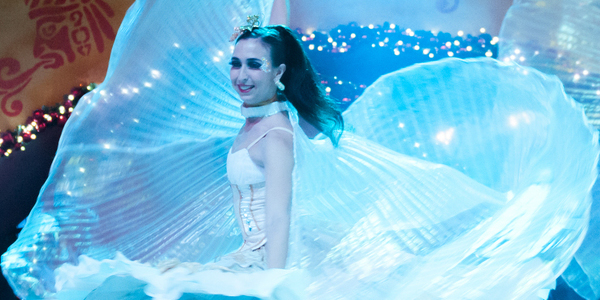 Get ready for a musical spectacular like no other. 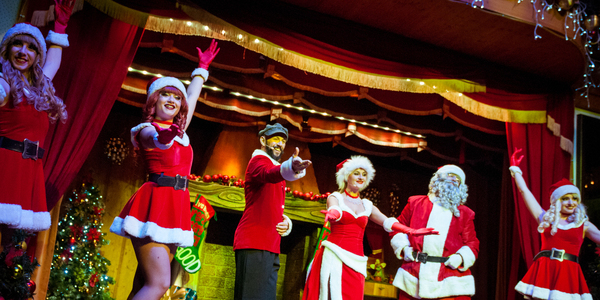 The fabulous show Magic Christmas is performed in the Long Branch Saloon, a typical Far West establishment where Can-can girls are the final cherry on the cake. 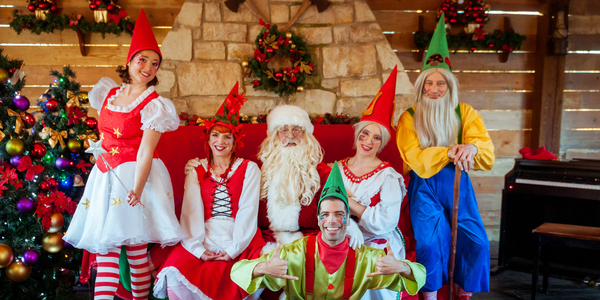 Discover a wonderful Christmas story while you enjoy a delicious meal at Emma’s House restaurant: a show filled with gnomes where you too will have a starring role. 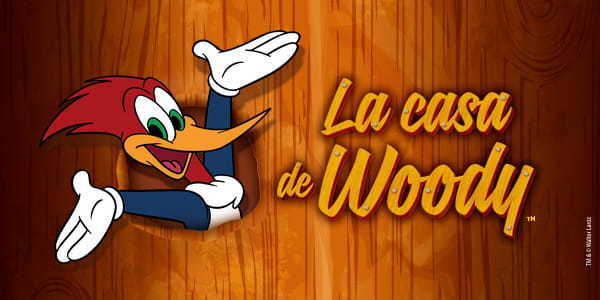 Visit La Casa de Woody, with thousands of details and curious objects!